I'm back with this week's favorite things! All pic found via my pinterest. Enjoy the pretties! 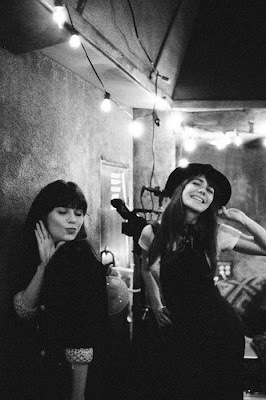 Jenny Lewis and Zooey Deschanel in one gorgeous black and white photograph. These are my two favorite stylin' singers ever so its nice to see them together! Isn't this quilt divine? 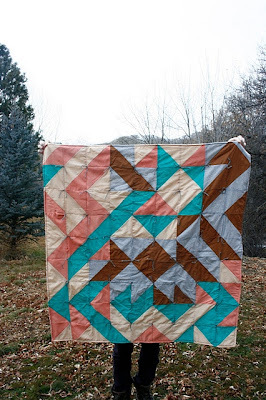 The crafty girl inside of me really really wants to learn to quilt. The colors are so wonderful in this pattern too! Ah, I'm just gathering so much wonderful quilty inspiration! Yes. 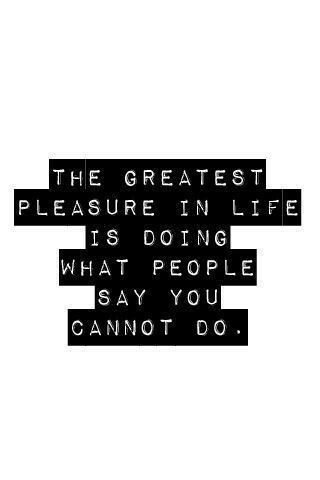 I completely agree with this statement. I feel like half of my life is based around this saying. 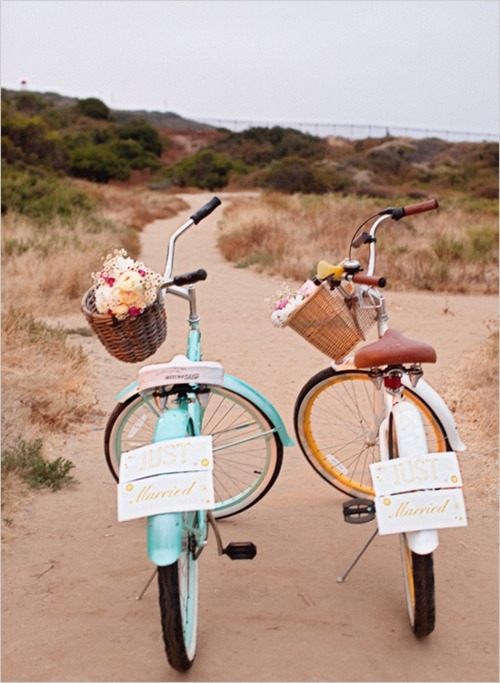 Just Married bikes! You guys know how much I love my bike, so I can totally seeing me do something like this for my wedding. I've been finding so many wonderful wedding ideas online and on pinterest and it really makes me wish I had a real wedding to plan. But I'm young and no where near the marrying time of my life so I guess its best not to want to rush it, haha. 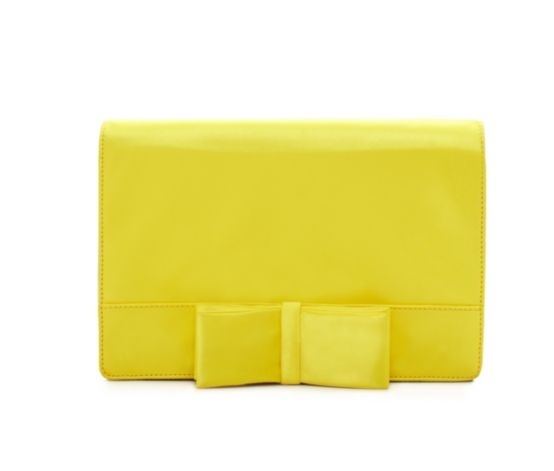 This clutch from Kate Spade is absolutely dreamy. It really makes me think of Chuck from Pushing Daisies. I'm sure she'd sport something like this! These days I've really been missing camp. And to compensate for missing it, I've been making friendship bracelets like its nobody's business! It all started when my friend Isaac asked for a friendship bracelet and then I just got on a roll! I've become obsessed with Jack and White. This is one of their lovely songs off of their new ep, Winter. 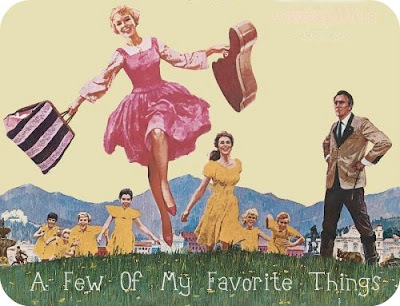 Despite the ep title, I think this is going to be the soundtrack of my spring. You know how I adore some pure vocals and tight harmonies! 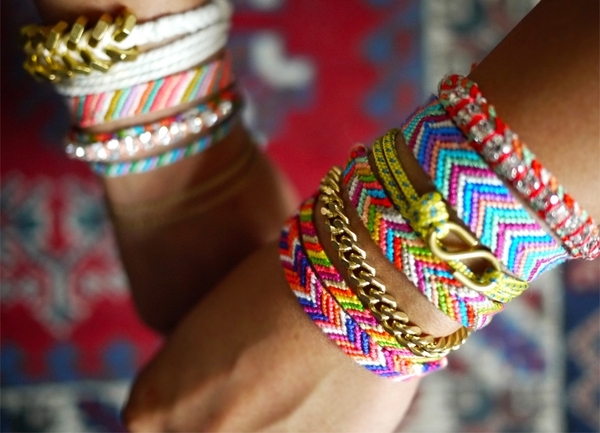 I have 7 friendship bracelets that I've had one for almost four years now! I love them so much! And the picture of Zooey and Jenny?? I love it. I saw it on weheartit a while back, and I was just tickled to find out they're friends. Found you via One Sheepish Girl. You're a cutie. I love yooo style. ;-) Will be following!